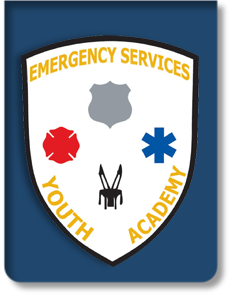 Youth Academy Cadets will experience a highly demanding environment, which will push them to perform to the maximum limits of their ability. 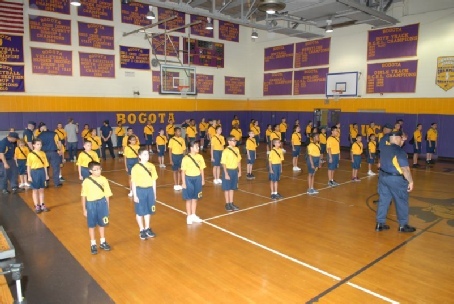 It is the goal of this program to instill a renewed sense of respect, duty and loyalty in each of our Cadets. 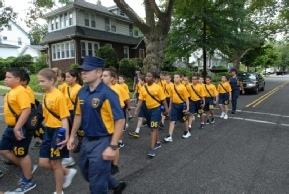 We hope to reach out to our cadets and show them all of the different aspects of the Emergency Services and the Military. 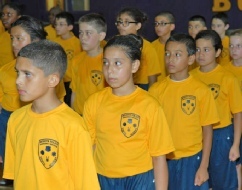 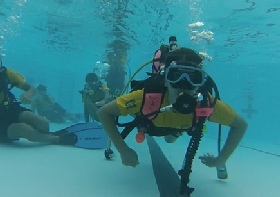 Our academy is staffed by a team of highly trained military and law enforcement professionals.